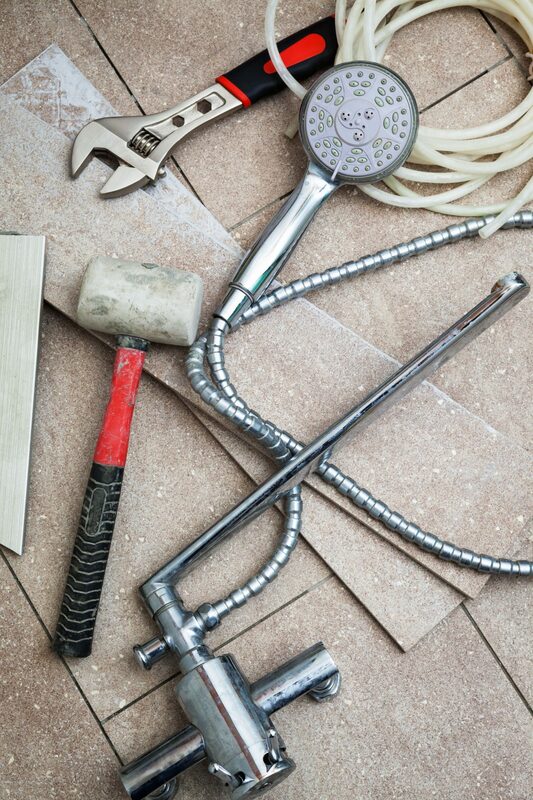 Has your bathroom needed remodeling for a long time but you have hesitated because of the inconvenience involved? If so, worry no more. A one-day bathroom remodel is a reality thanks to Columbus Bath Design by Luxury Bath’s acrylic bathroom systems. If you think that an acrylic system will make your remodel look like everyone else’s bathroom, think again. Our unique system will magically transform your bathroom into a chic, updated retreat that you’ll be proud to show off. What’s more, an acrylic system will give you a bathroom remodel for thousands less than you ever thought possible. Acrylic, one-day bathroom system remodels are not one-size-fits- all propositions. All of our systems are measured to fit perfectly over your existing bathroom fixtures. In addition, you can customize your installation with extras like shelving, grab bars and other cutting edge accessibility options that will give you the ultimate in safety and convenience. We offer a wide selection of solutions for your bathroom remodeling needs including; acrylic bath and shower systems, replacement bathtubs, wall surrounds, tub liners and more. Plus, we offer cutting edge accessibility options, like tub-to-shower conversions, walk-in tubs, and barrier-free showers. When you’re ready to start your bathroom remodel, one of our designers come to your home to give you a free, no-obligation consultation and remodeling tips on how to accomplish your dream. No matter what the size of your space, from tiny powder room to extensive master bath, we can recommend and create the bathroom you have always wanted. We will listen to your needs, ideas and budget and from there will make suggestions for replacement tubs, wall surrounds, tub liners, tub-to-shower conversions and more. Some of our most popular options re walk-in tubs and barrier-free or zero-threshold showers that don’t require you to step up or over a traditional tub wall. You’ll also know exactly what to expect during the remodel itself. While many installations can be performed in one day, some larger and more complicated jobs will take longer. However, you’ll never be inconvenienced for weeks on end with one of our Columbus Bath Design by Luxury Bath’s convenient systems. No matter what you choose, you also get a lifetime warranty with all work.